NKU moved to 4.5 star rating on the Campus Pride Index, up from a three star rating when the Office of LGBTQ Programs and Service was first instated in 2013. Teddy Roberts, a freshman sociology major, walked onto Northern Kentucky University’s campus for the first time. He entered the student union and trekked up the stairs to the third floor. There he found a variety of desks, chairs and people littered around the open floor plan. Tucked in a corner of the floor, Teddy stumbled upon the LGBTQ Programs and Services wing. He knew he had found his home at NKU. Roberts said NKU has given him a place to be himself. Being a transgender gay male is not accepted within his community at home so he has created an accepting community at school. “I needed that kind of support — that brotherhood and sisterhood,” Roberts said. “That bond is special. 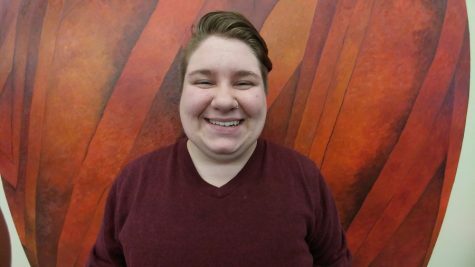 Teddy Roberts, who identifies as a transgender gay male, said that he has made a family through NKU’s LGBTQ Programs and Services. 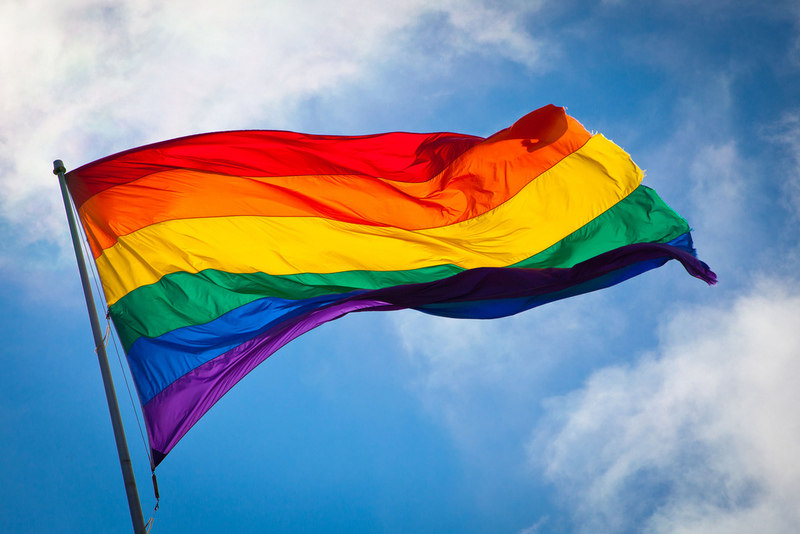 Roberts became heavily involved in the LGBTQ Programs and Services department, which was rated 4.5 out 5 stars by the Campus Pride Index for LGBTQ Inclusiveness January 23. He works with the mentor program as well as the gender initiative, which acts much like a support group for transgender and non-binary gender students. Non-binary, or genderqueer people do not define themselves as exclusively masculine or feminine. Even outside of LGBTQ programs and services, Roberts said he has had a positive experience at NKU. “Professors are very willing to go the extra mile and cooperate. They work hard to make me the most comfortable I can be in class,” Roberts said. “The students are very understanding as well. Bonnie Meyer, director of LGBTQ Programs and Services, helped Roberts get his name changed at NKU with the procedure recently put in place. The procedure aims to create a comfortable learning atmosphere for transgender students. The name-change procedure is one of three areas that has been improved since the last assessment, according to Meyer. Students can now go to the registrar’s office or the LGBTQ programs and services office and fill out a preferred name change form that allows students to list their preferred name, gender identity and pronoun usage. Meyers would like to see the name-change process become even simpler for those that wish to change their name by going completely web-based by fall semester. Meyers said NKU has improved in two other areas to increase inclusiveness on campus as well. Students now have the flex housing option. Flex housing allows students to apply to live with same-gender, opposite-gender, non-gender or other-gender identities on campus, according to the NKU Housing webpage. Meyers said all Police officers and dispatchers have now been trained in LGBTQ competency through their Allied Zone training as well. The Campus Pride Index recognized all three improvements, bumping the university from a 3.5 to a 4.5 star rating. 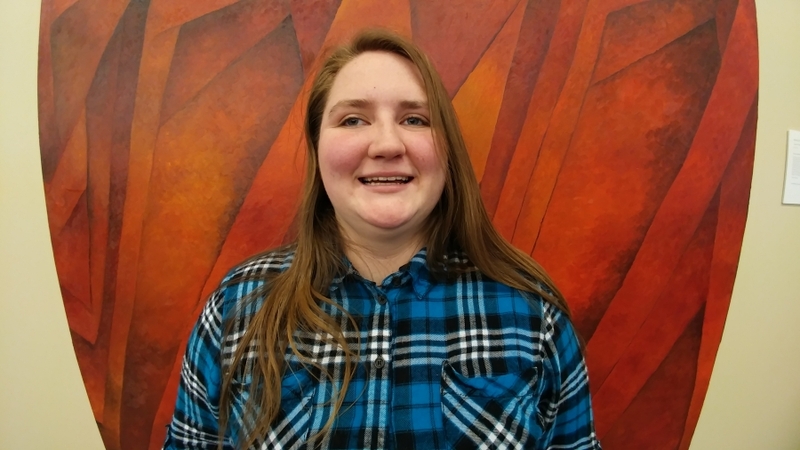 However, even with the new changes, Reva Short, a junior media informatics major, thinks NKU still has a way to go before deserving the 4.5-star rating. 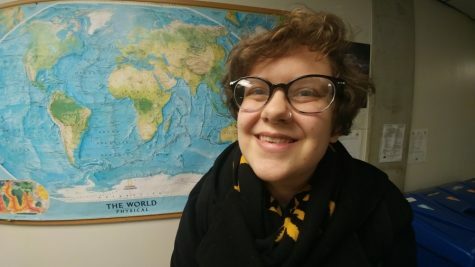 “If NKU required everyone to take a class on different identities/orientations, it could help a lot of people realize that different identities are valid,” Short said. Short is a non-binary transgender person and prefers they/them pronouns. Reva Short identifies as non-binary. 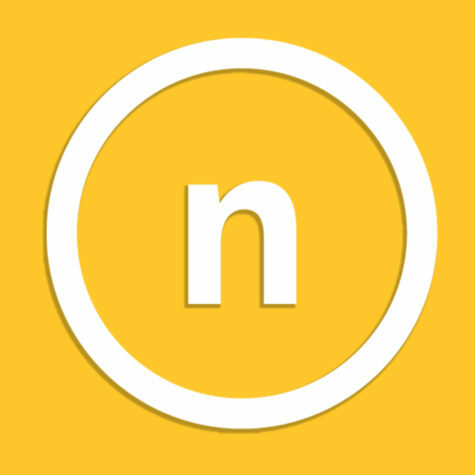 They believe that NKU still has progress to make in terms of LGBTQ inclusiveness. Meyers said one of the ways she hopes NKU improves inclusiveness is just that — through academics. NKU does not have a requirement for students to take a class that explains sexual orientation and gender identities. Short said they would appreciate more support from faculty and staff. 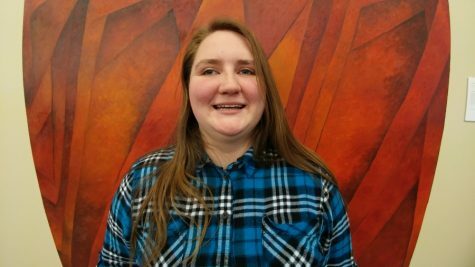 “I know that I do have certain professors who would help me out if I came to them, but there are also classes where I wondered if if my saying something would end up causing more problems,” Short said, “The classes that have been the worst have been because I felt that not even my professor was on my side. Elisa Arguetta, a junior psychology major and ambassador for LGBTQ Programs and Services said she has had a class where a professor used outdated language, which was uncomfortable for her. “He kept using the word transexual, which isn’t really used within the community anymore. The preferred term is transgender,” Arguetta said. Arguetta identifies as lesbian and occasionally prefers they/them pronouns. Despite having one issue, Arguetta said the 4.5 star rating is well deserved. Elisa Arguetta, who identifies as a lesbian and occasionally prefers they/them pronouns, said that the 4.5-star rating is deserved. However, there are still improvements to be made. Along with academic improvements, Bonnie Meyer would like to see a couple more improvements to get NKU even more inclusive over the next few years. She would like to see an LGBTQ alumni group and more scholarships offered and awarded to LGBTQ students.